Well, from our chance meeting last in November, we’ve spared neither time or resource in getting involved with Forget me Notts, our long term charity partners. We’ve been to meet all the team at head office to see how everything ticks, and what a great bunch of guys they are. Brad and Cyrilyn, the co-founders of Operation Orphan, are joined by a small army of helpers and volunteers – we’ve seen first hand how the entire operation works. 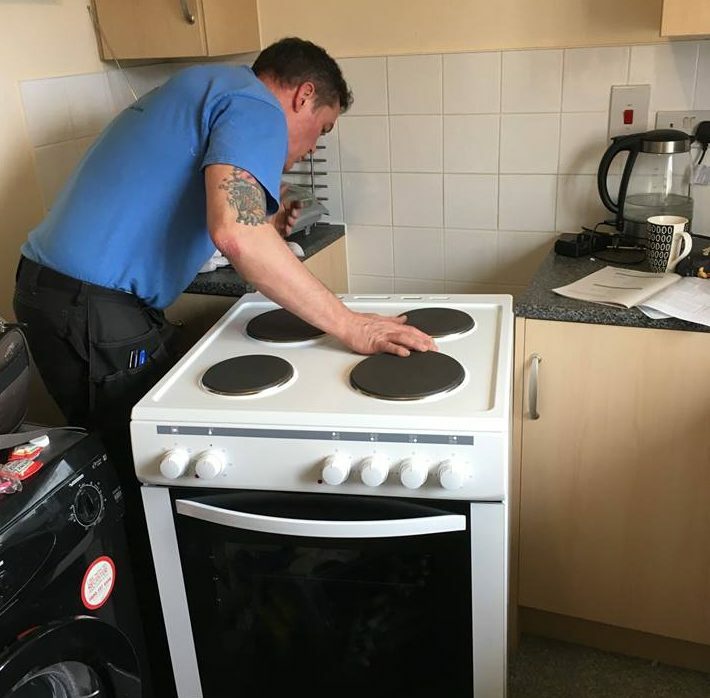 We’ve secured them a regular line of funding, ensuring that they are able to keep fulfilling their referrals, which in turn has helped them get new facilities and new staff too! 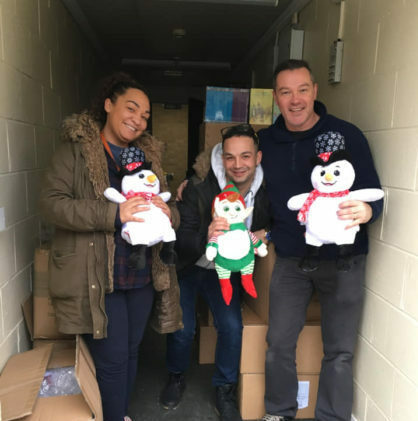 We’ve enabled them to take on additional storage resource, in the form of an extra warehouse, making sure that donations of both clothing and furniture can be stored safely and securely and ready to deploy for an urgent referral. In addition Rebecca Hearn has been able to join the team, to help out on urgent referrals. Bec is an Interior designer has been painting anything and everything, up cycling, recycling and decorating houses since before it became trendy! Her philosophy is that with a little creativity and a teeny tiny budget, you can make just about anywhere beautiful. She hopes to take this passion and help Forget-Me-Notts make individuals’ homes a place of beauty and rest. Finally we’ve had a great meeting with fellow corporate partners The Danbro Foundation. They have been underwriting the costs of Operation Orphan since it was founded back in 2009, and help with Operation Orphan’s international projects too. We’ve shared our plans to expand the UK project, Forget Me Notts, further around the East Midlands, and they have given us their overwhelming support. We’ve been invited to the next Trustees meeting, to share our vision for the project. 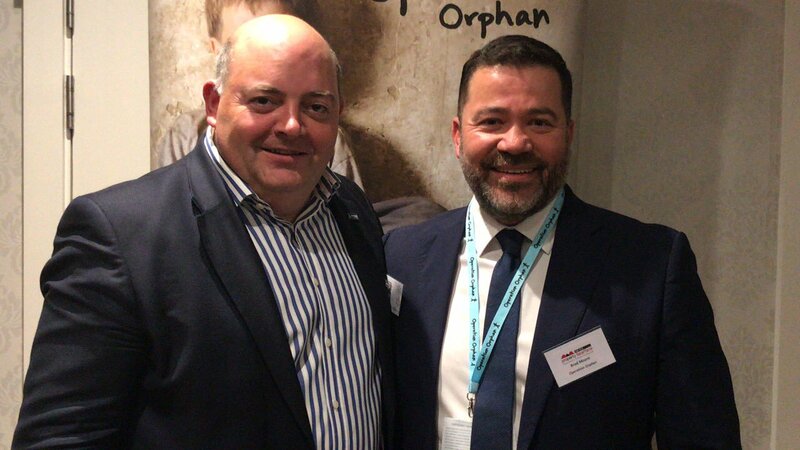 We’re looking forward to working with the rest of the team to achieve our ultimate dream – which is to expand this help to vulnerable kids and their families across the UK, not just here in Nottingham. To do that we’ll be needing to partner with likeminded businesses, across the country. We can’t do this on our own, so we’re asking for help from our friends and colleagues across the UK. We’d like to develop other hubs across the UK, starting in some of the most needy areas. Can you help? Even it’s just £100 per month from 20 businesses, you’ll be surprised what a difference it will make.